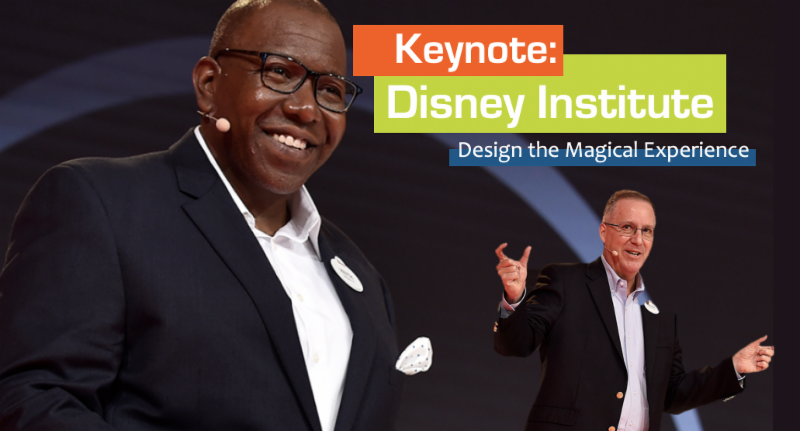 The Disney Institute design approach is an engaging format that will allow product professionals to understand the extreme importance of the customer experience and inspire you to a new way of thinking. This is a unique opportunity to see how PDMA's principles, such as Design Thinking, and other overarching concepts, are seen through the Disney lens. Our goal is to engage you by fostering an awareness of how differently Disney thinks in the areas of product design and development, product leadership, customer engagement and service. As you may expect, this will be a highly engaging and dynamic session with Disney leaders who have experience using these concepts in real-world settings.